Meet Jonathan Quinn: a freelance operative with a take-no-prisoners style and the heart of a loner. His job? Professional "cleaner". Nothing too violent, just disposing of bodies. But in Brett Battles' electrifying debut novel, Quinn's latest assignment will change everything. The job seemed simple enough: investigating a suspicious case of arson. But when a dead body turns up, and Quinn's handlers at "the Office" turn strangely silent, he knows he's in over his head. With only a handful of clues, Quinn struggles to find out why someone wants him dead...and if it's linked to a larger attempt to wipe out the Office. Quinn's only hope may be Orlando, a woman from his past who may hold the key to solving the case. Suddenly, the two are prying into old crimes, crisscrossing continents, and struggling to stay alive. But as the hunt intensifies, Quinn is stunned by a chilling secret...and a brilliantly orchestrated conspiracy. 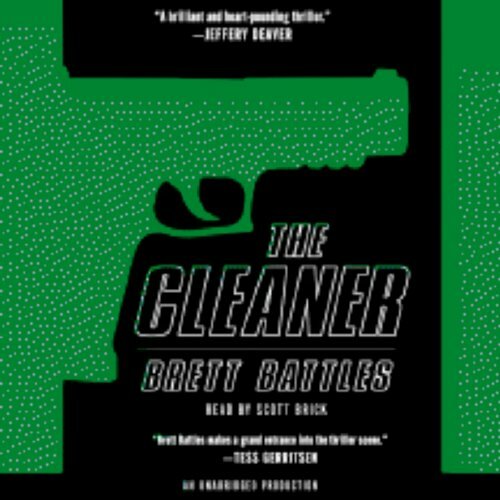 Furiously paced, filled with superbly drawn characters and pitch-perfect dialogue, The Cleaner confirms Battles' place as one of the most exciting new talents in suspense fiction. This book is excellent from start to finish. You will not want to break from the non-stop action. 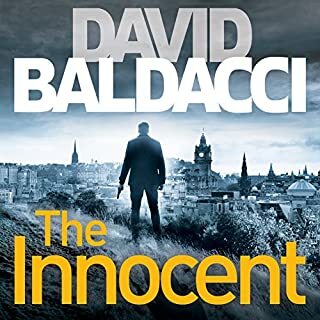 Its one the best book I've bought from Audible since I started this service 30 months ago. Great, action filled, smart book! Surprise ending making the roller-coaster ride that much more exciting! Can't wait to move on to book 2 in this series! This is an action packed second book in the Quinn series. One should read the 0.5 start when Quinn was made Quinn. We had a fun interaction between himself and his apprentice. Then we see an interesting development of biological terrorism. And a very bad guy reappearing. And ultimately we see betrayal. It appears that either people love or hate Brett Battle's writing. And yes. This is not for everyone. 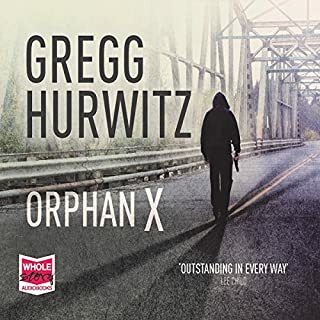 That is the beautiful thing with Audible's guarentee. I have had to use it a few times but it is excellent. I highly recommend this service. It is great to listen and multitask. As always Scott Brick is excellent. I have heard of the FOSB issue. Fear Of Scott Brick. I suppose some suffer from it. I pity them. They miss some very good hours of a talented reader. I am looking forward to the next in the Quinn series. 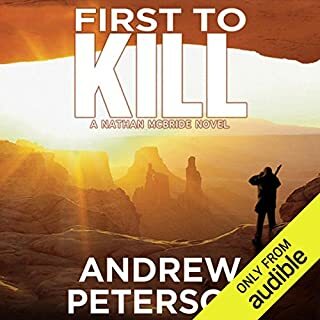 Very satisfying book and was a great listen can't wait to continue the series. The narrator was great also which is hard to find nowadays. "Quinn" is a terrific series! Well, I'm sorry that I didn't discover this series sooner. Jonathan Quinn is a terrific character - and I'm surprised this character hasn't made the leap to the big screen. Although the dialogue is well constructed and witty, I love the things that the characters DO NOT say. I think this makes for much more realism and believability. 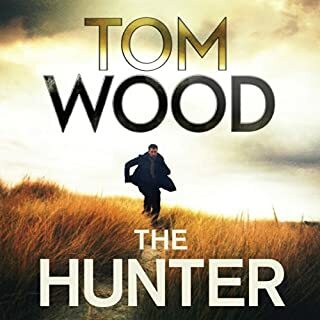 I recommend this series to other fans of the spy-thriller genre. Story kept moving and the twists were unexpected. Like the main character and will read more if he appears in other stories . Excellent, quite the story line. I did not see the end of the story coming! 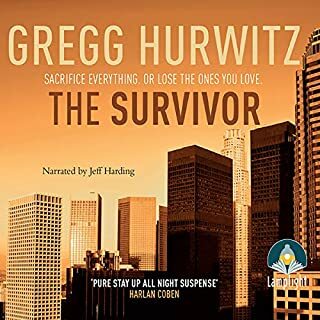 Great book and great value for audible book to listen to on a long drive. Scott Brick provides a wonderful performance again (as usual). I'd been looking for a new series since I've finished most of my other ones, and I stumbled across this. 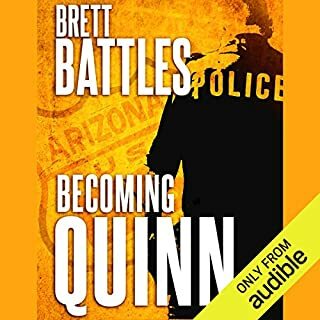 Brett Battles has created a very interesting character in Quinn and I'm looking forward to seeing how future tales play out.